Tokyo Electric Power Co. President Naomi Hirose's apology followed the revelation last week that an investigation had found Hirose's predecessor instructed officials during the 2011 disaster to avoid using the word "meltdown." TEPCO instead described the reactors' condition as less serious "core damage" for two months after the earthquake and tsunami on March 11, 2011, wrecked the plant, even though utility officials knew and computer simulations suggested meltdowns had occurred. Former officials at the Prime Minister's Office have denied the allegation. Then-top government spokesman Yukio Edano, now secretary general of the main opposition Democratic Party, criticized the report as "inadequate and unilateral," raising suspicion over the report by the lawyers seen close to the ruling party ahead of an upcoming Upper House election. Hirose said he will take a 10 per cent pay cut, and another executive will take a 30 per cent cut, for one month each to take responsibility. TEPCO reported to authorities three days after the tsunami that the damage, based on a computer simulation, involved 25 to 55 percent of the fuel but didn't say it constituted a "meltdown," even though the figures exceeded the 5 percent benchmark for one under the company manual. 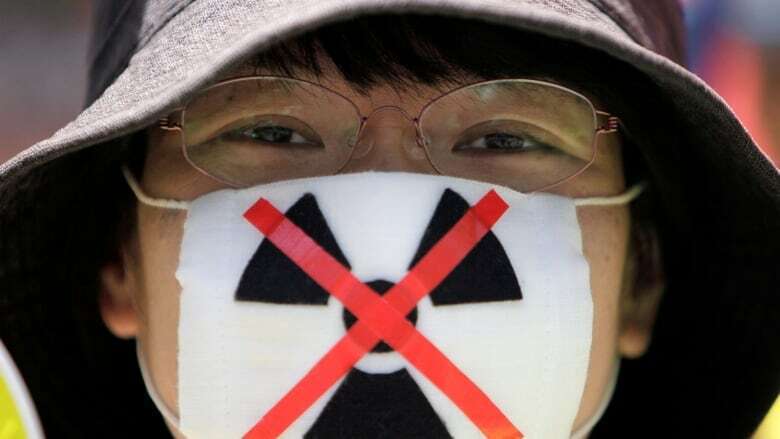 TEPCO in May 2011 publicly acknowledged "meltdown" after another computer simulation showed significant meltdown in three reactors, including one with melted fuel almost entirely fallen to the bottom of the primary containment chamber.